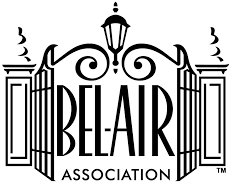 Bel-Air Association Planning and Land Use Meeting will be held on Monday, May 7, 2018, 5:00 to 6:30 PM at the Bel-Air Association office, 100 Bel-Air Road, Los Angeles, CA 90077. 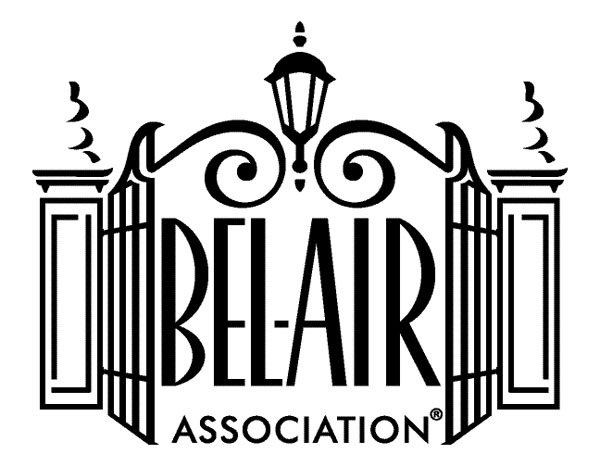 Please contact BAA office with any questions by calling (310) 474-3527, or email info@belairassociation.org. Enjoy complimentary wine and cheese reception as well as a viewing of Pacific Standard Time LA/LA Exhibitions at the Getty. Complimentary parking, included. The BAA Planning and Land Use Committee will hold its next meeting on Monday, July 24th, 5:00 to 7:00, at the BAA office. Please RSVP either by email (info@belairassociation.org) or telephone (310) 474-3527 so we can make sure there is a chair for everyone. BAA Planning and Land Use Meeting at the BAA office, 100 Bel-Air Road, Los Angeles, CA 90077. Please RSVP at (310) 474-3527 or email info@belairassociation.org. Resurfacing of Sunset Boulevard. Please try to avoid area during this time. Cocktail Reception for BAA's new Executive Director, Shawn Bayliss, for BAA members and Bel Air Homeowners Alliance supporters. 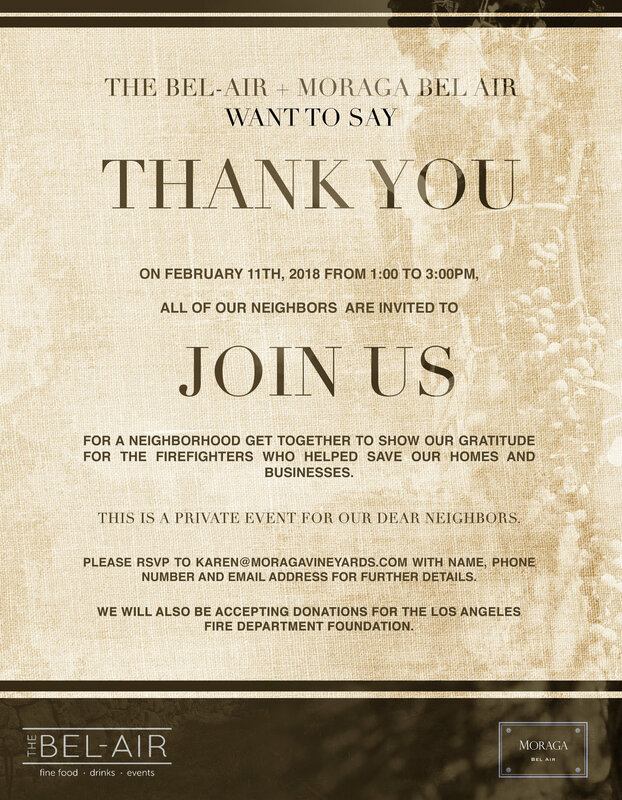 Please RSVP at info@belariassociation.org or by calling (310) 474-3527. Open to the community. 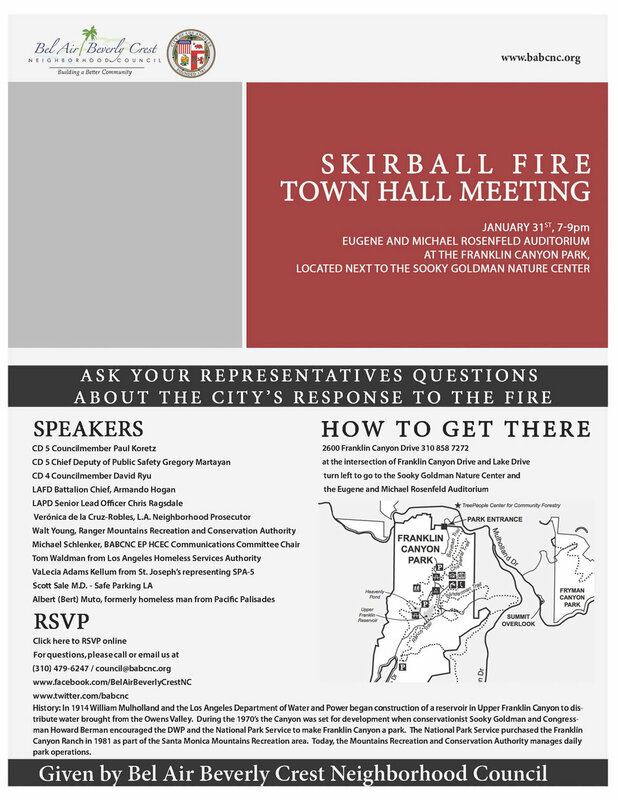 Please call or email the BAA office to RSVP so we have enough chairs for everyone. 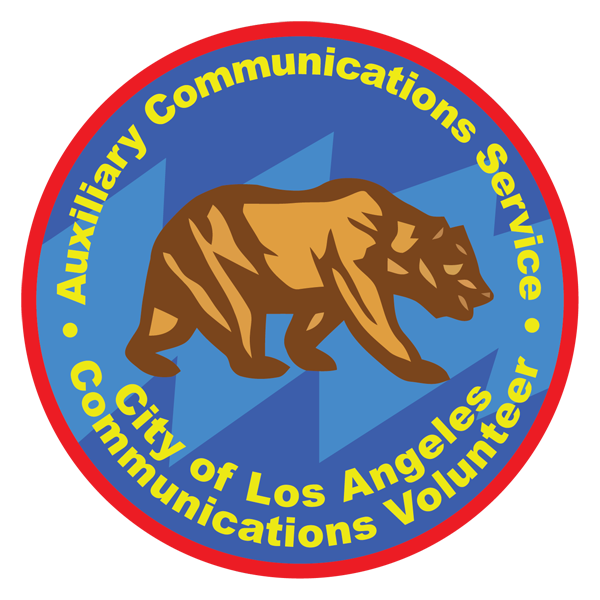 Meeting will take place at the Bel-Air Association office at 100 Bel-Air Road, Los Angeles, CA 90077.